Buy a brick. Share your story. Support the Union. Making a gift to inscribe a brick at the Terrace is a unique way to make a lifetime connection to the Memorial Union, while showing your support for the Wisconsin Union. Just as your inscription will help preserve your memories of the Terrace and UW-Madison, your donation will support the Wisconsin Union by preserving its many program spaces for the enjoyment of future generations. Click here for frequently asked questions, or call 608-890-1736. Looking to locate an existing paver? 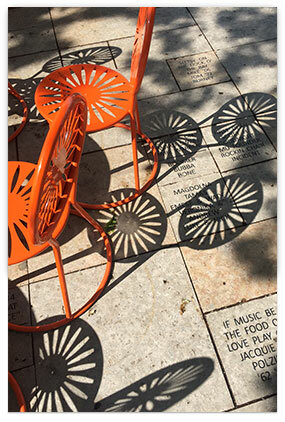 View our Terrace paver map. Learn about other ways to support the Union.